We all want to dressup beautifully wear designer dresses and feel like princess on top of the world . owning a designer piece is the dream of each and every girl i know in my life even mine ;) but its too tough for everyone of us to afford such designer dress coz they are way too much costly. Be it prom or wedding or special evening dresses we want to look different from the entire crowd and want everyone to praise us. 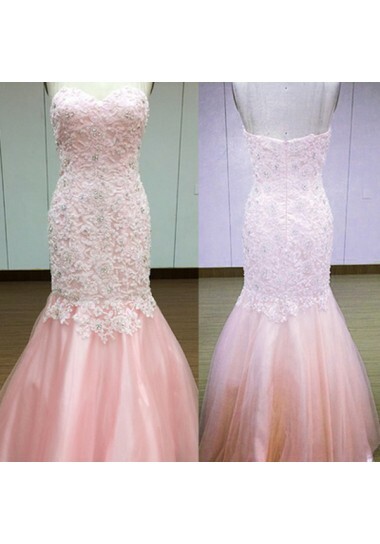 For that we want lovely gorgeous dresses, for this edressuk.co.uk has come up with most gorgeous collection of dresses for all special events such as prom dresses, wedding dresses, cocktail dresses and so on. They have got dresses at amazing cheap prices, dont worry onl prices are cheap not the quality and services. You can see Cheap Prom Dresses Uk collection to buy one for yourself. The very first one is Floor length chiffon prom dress. A red color long gown, a very flowy gown. The second one is mermaid tulle prom dress. You can show off your pretty curves in this dress very nicely. The third one A line chiffon evening dress. Ah i love this color blue, the most favorite.